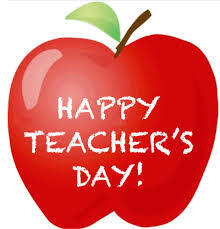 Appreciating Teachers all around the world! Without being weary or slacking in my responsibilities. To my children, I am a super mom. Together, we run the home smoothly without loopholes. Mothers, fathers, aunties, uncles, brothers and sisters who make the world a saner place. STOP ABUSE TODAY. STOP THE VIOLENCE!